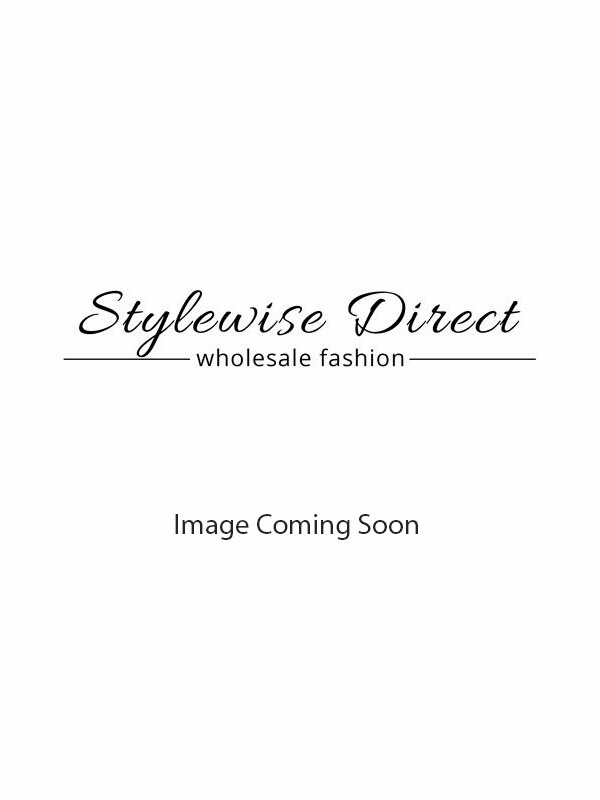 Stylewise Direct, a Wholesale Women Cardigans outlet, brings to you a collection of Plus Big Size Plain Open Cardigans. Perfectly suited for the Plus Size body, these Open Cardigans have a comfort fit and perfect stitch. Coming in a variety of vibrant colours, the Plus Big Size Plain Open Cardigans have an eye-catching appeal. The Women Cardigans are made with 95% viscose and 5% of elastane. The Open Cardigans come in a pack of six. We house a large collection of Women Cardigans at all times to serve your needs on immediate basis as well. We have created strong business relations with clients all over the world through our cross-border shipping. Buy Plus Big Size Open Cardigans from us at competitive prices.